Growing up my parents did a great job of introducing a wide variety of foods into our diet; any fruit and vegetable you can think of along with many different proteins and starches. But our diet was still definitely American. 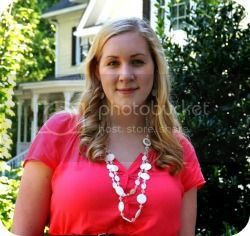 I never thought of myself as a picky eater– until I met Wor. Wor is Thai-Filipino and with that comes an interesting food dynamic that I was not ready for. It hasn't ever been a conflict for us but we do often tease each other about the foods we find strange in our respective cultures. I find the idea of fish sauce and squid repulsive while he finds chicken pot pie inedible. On the other hand– Wor has made me into a total rice snob while I have taught him what a proper chocolate chip cookie is. 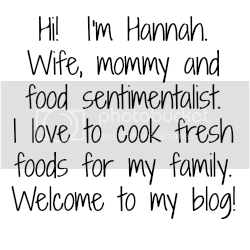 The only time our food dynamics cause any sort of problem is when we are eating with our families. At my parents dining room table when I am enjoying a squash casserole I look over and see my husband grimacing at the idea of eating his tiny portion. Or when I have a bowl of soup at his parents house and I eat down to just the level of broth that I can hide any offending ingredients below and then tell Wor I'm too full and he can eat the rest of mine. We don't get offended with each other because we know that we were raised with different foods and different expectations. There are a few dishes that my in-laws make that I can honestly say I crave, not to say I don't enjoy others, but the ones I look forward to are: pancit, adobo and lumpia– which is the dish we will be covering today. Lumpia are Filipino spring rolls that are fairly simple in flavor but definitely crave worthy. I have never had a time where lumpia was around and I have eaten less than six– and that count is probably pretty conservative. 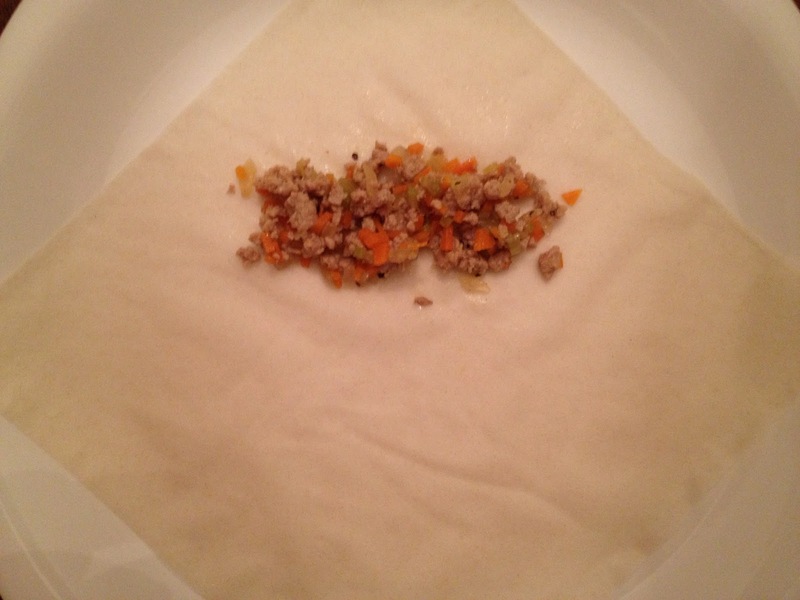 They are filled with ground turkey, carrots, celery and garlic and wrapped in super thin spring roll wrappers and fried. There is no way around it people– you have to fry them– just jog an extra mile or two in the morning! They are served with a spring roll dipping sauce, I prefer sweet chili and garlic sauce, which can be found at any Asian market and many grocery stores. Oh, and when you make them, stop some by my house because writing this has gotten me craving some more! In a sauce pan, thoroughly cook the ground turkey, stirring and breaking it up as you go. Add in the carrots and celery and cook for about 3 minutes. Add in the garlic, seasoning sauce and pepper and cook for about 2 minutes. Taste the mixture to see if it needs more seasoning sauce and add more if needed. Allow the mixture to cool completely. *Sorry for the poor quality photos here– it was late at night, dark and my hands were a bit messy with the task at hand! 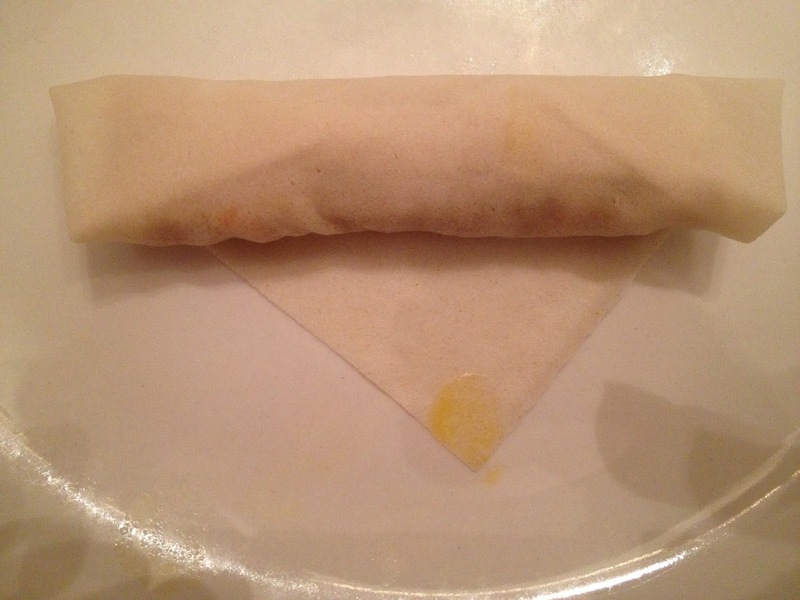 On a clean plate lay a single spring roll wrapper down with a corner pointing directly towards you. Add a tablespoon of the meat mixture about 2 inches down from the top corner. Fold that corner down across the meat so that the corner is about 2 inches down from the filling. Roll the whole thing down once more. 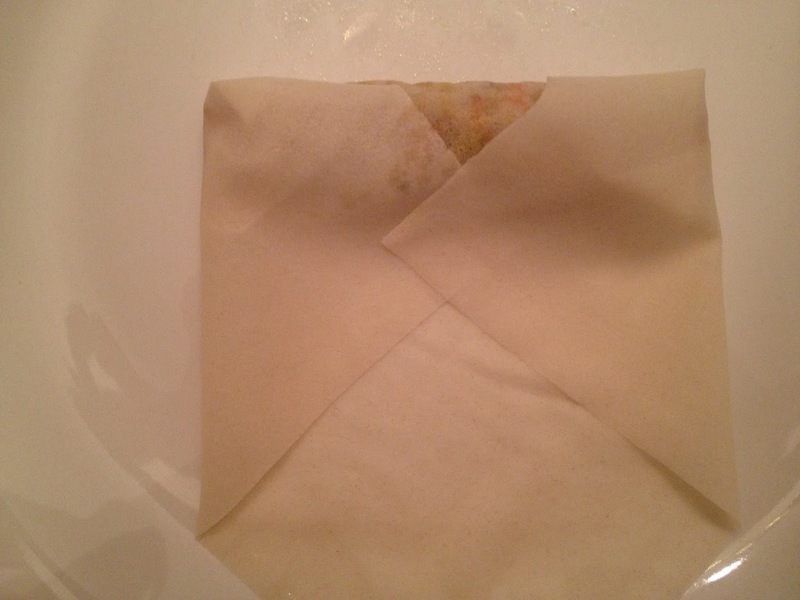 Fold the corners in so that the filling is contained on both edges. Roll the contained mixture down, keeping it very tight. Dab the beaten egg yolk on to the bottom corner and roll the lumpia down and seal the corner to the lumpia. Repeat until the filling is gone. I typically freeze the lumpia in a freezer safe ziplock bag at this point. When you are ready to fry the lumpia heat the oil over medium-high until it is hot and spits when a drop of water is dropped in. 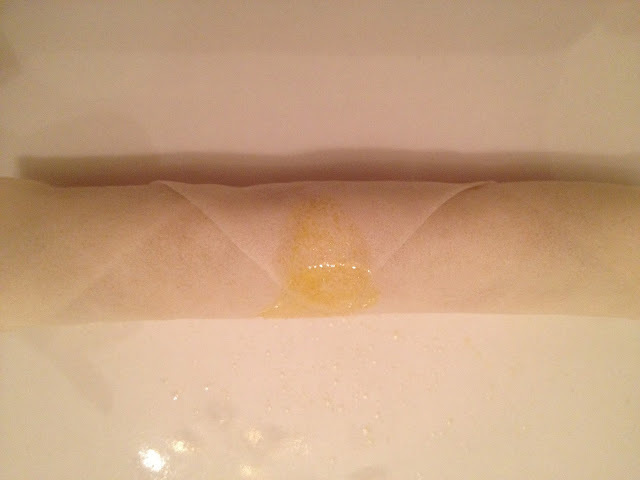 Remove the lumpia from the freezer and rub any accumulated ice off of each one to reduce spitting. Fry in shifts turning as needed so the lumpia have a golden brown color. They cook very fast once the oil gets hot so be attentive. Remove from pan to a tray lined with paper towels. Serve with sweet chili and garlic dipping sauce.